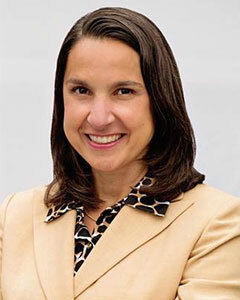 Maria is a lifelong resident of the Capital District & a 1992 graduate of Siena College. Maria Cimmino Connally has worked in sales & marketing for 25 years locally & has received numerous awards for her achievements. Maria brings the same assets to her real estate career at Berkshire Hathaway HomeServices Blake, REALTORS® that set her apart in her past endeavors. Maria is active in the community & served for two years as President of a local PTA. She continues to organize, advocate for & lead programs that help serve local children. If you are interested in a Real Estate professional that will advocate for you as a buyer or a seller please contact Maria today at Berkshire Hathaway HomeServices Blake, REALTORS® for all your real estate needs!